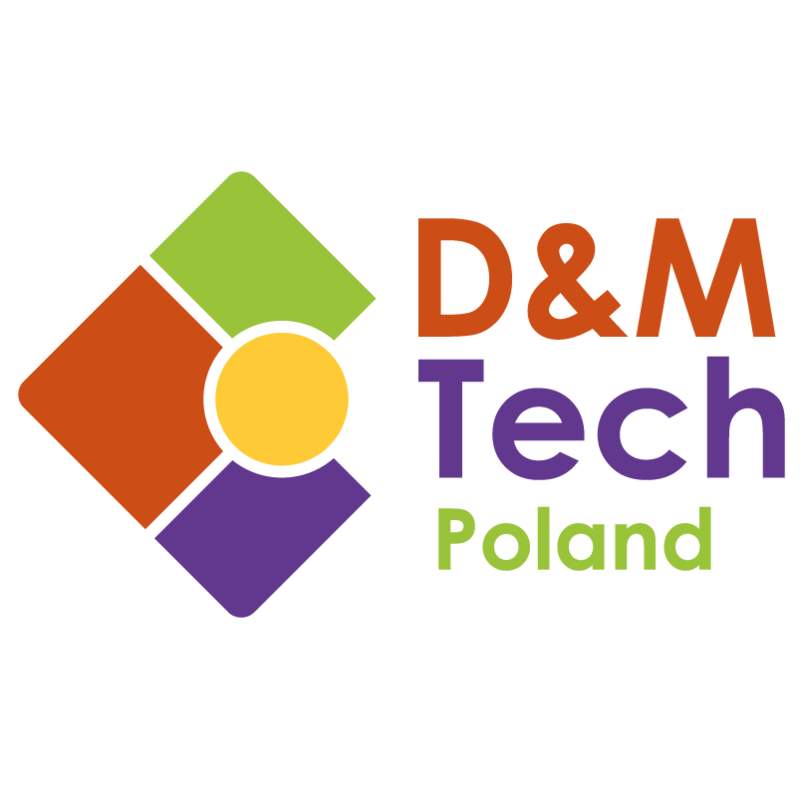 D&M Tech Poland 2014 is of significant importance for members of the Food Manufacturing Industry. This meaningful trade fair helps to compare products and meet producers and suppliers of the food processing sector. It gives also a comprehensive overview of the current situation on the Polish and global markets. The exhibition features a wide range of products from equipment for processing meat and dairy, through packaging system to cooling and storage technologies.